For the Charger nut, an E48 stands very high on the list of desirable cars. The ultimate is arguably the E49 race-inspired six (though some of us lean towards the V8 E55), with the E48 running a very close second. What’s an E48? "An E48 is the road-going version of the E49 intended for Bathurst," explains owner Brian Boschetti. 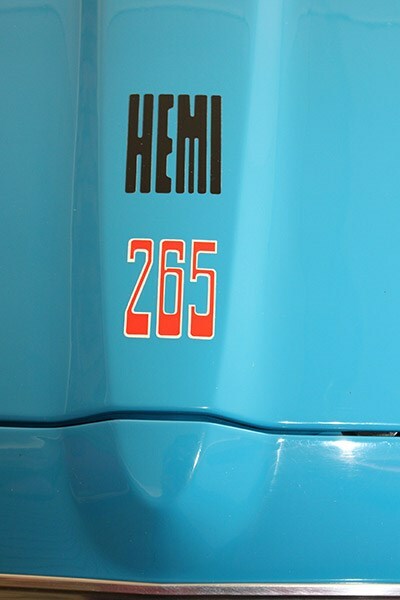 The spec is in fact very similar to the homologation car: 4.3litre (265ci) straight six hemi engine (pushrod, of course), triple Weber dual-throat carburettors (famously set up for the factory with a test mule sent to Italy), extractors, four-speed Borg Warner transmission and a heavy-duty limited slip diff. Where this and the E49 diverge is in the tuning. 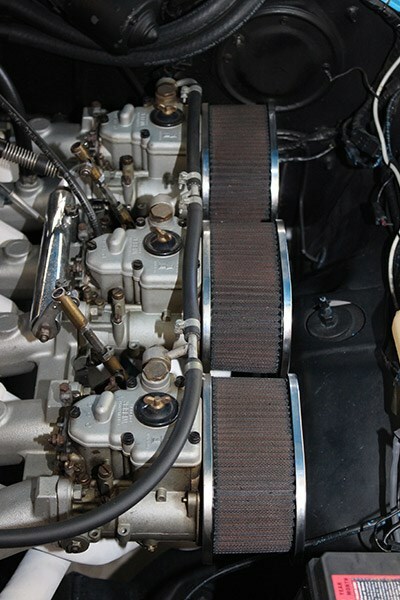 The E49 ran a different cam and ran an extra 600 revs at peak power – 210kW @ 5000rpm versus 225kW @ 5600rpm. Torque figures were almost identical, though the E48 was tuned to produce its best at lower revs: 431Nm @3700 versus 433 @4100. And the result in the real world? 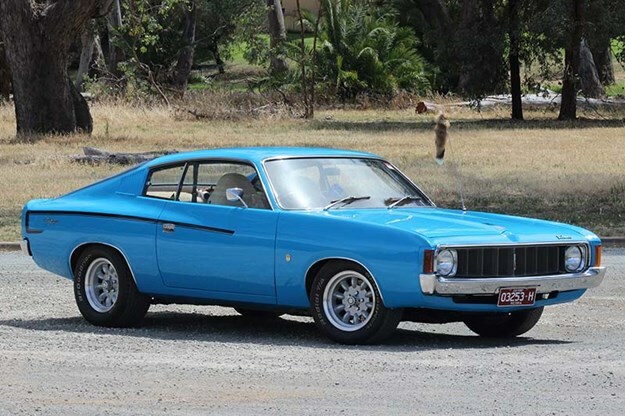 A good Charger six was more than competitive with the equivalent V8 from Ford or Holden in a straight line drag. 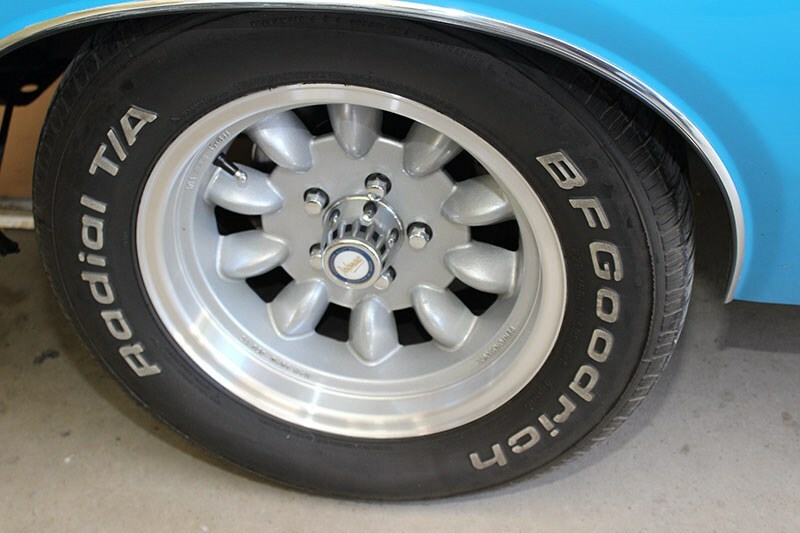 The 1973 variant is particularly thin on the ground for two reasons: they only sold in tiny numbers and, if people go to build a replica, they head straight for the E49. The best info we can get suggests there were just 122 VJ Chargers optioned as E48s, plus 16 each for the XL and 770 variants. So the chances of you tripping over another parked beside you, anywhere outside a Mopar show, are slim. That’s particularly the case with this colour. "Chrysler called the colour Super Blue and in E48s this is one of nine in those colours," says Brian. 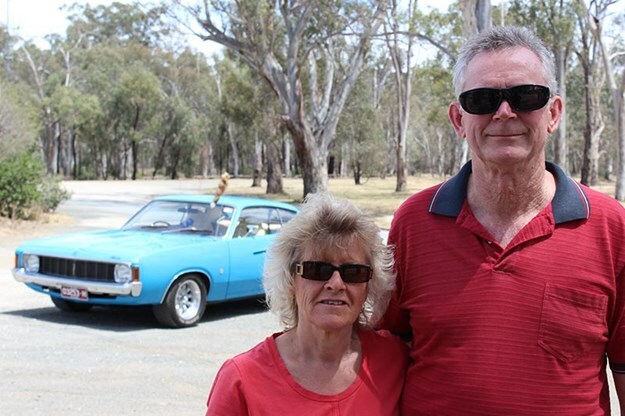 He and partner Evie bought the car from Adelaide in 2005. "We brought it home here (rural Victoria) and have done very little to it. 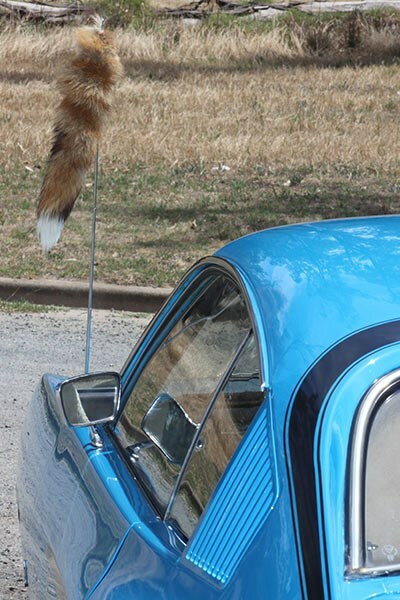 It’s been a magic car. 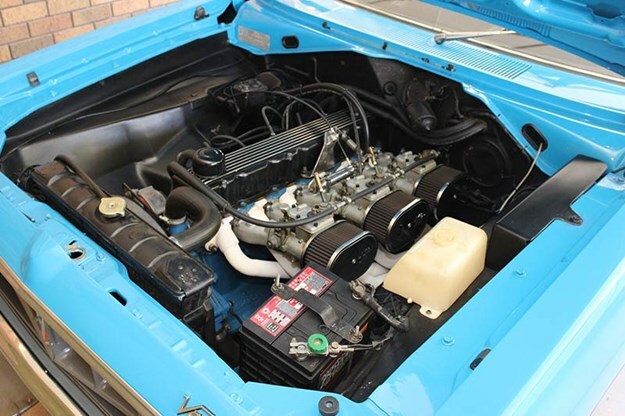 "When we bought the car it had a good strong engine in there, but it wasn’t the matching numbers engine. He had the right one in the shed and it came with the car. Originally I was going to bring it home and whip the engine out – but this is such a good strong engine that I haven’t got around to it." They’ve kept the original block. 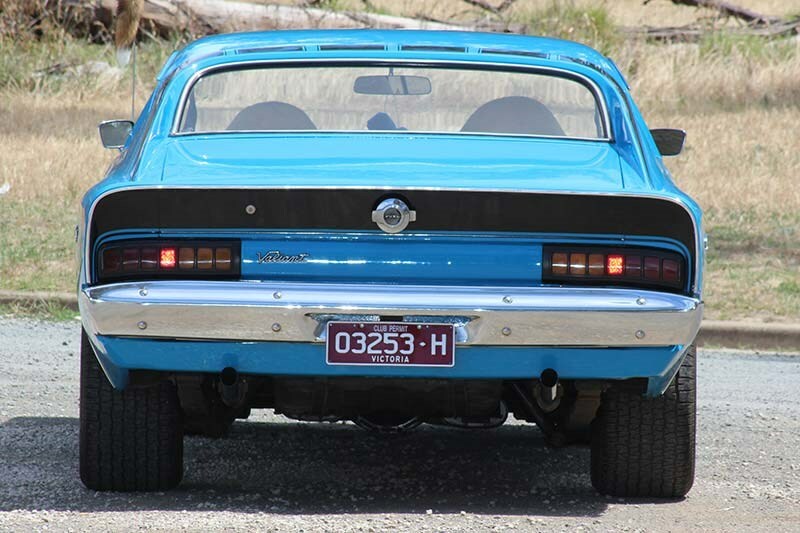 "It’s awesome to drive," says Brian, "it’s the brute force they had back in the day and it sounds like a decent car. The 265 was quicker than a GT in a straight line but it didn’t have the legs on the big race tracks." Why buy a Charger? 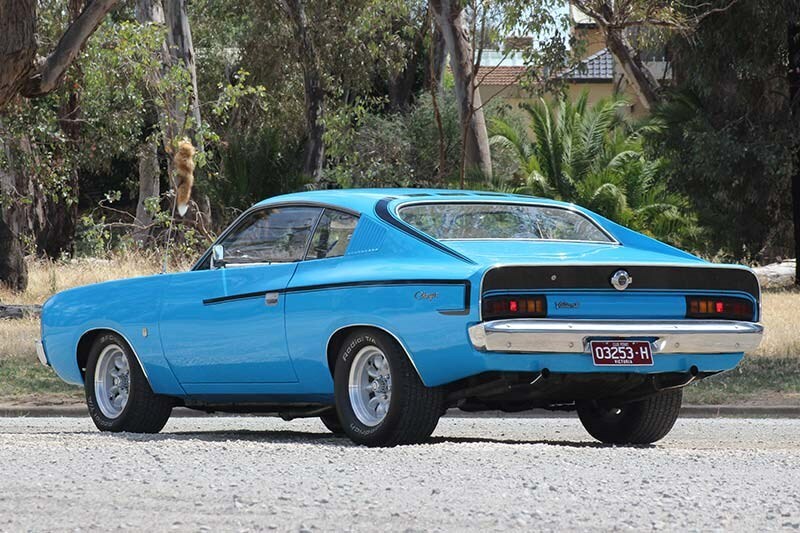 "Well it’s a muscle car of the era when I grew up as a mechanic working on these cars. 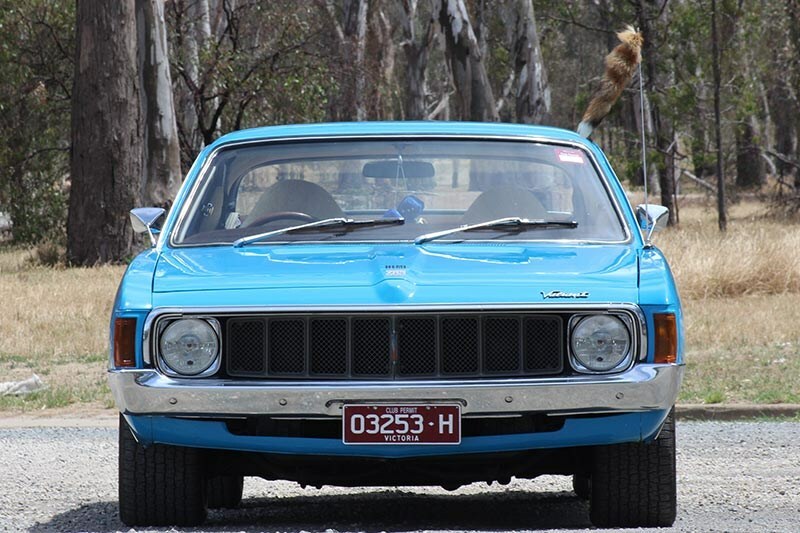 I started my apprenticeship in the very early seventies, worked on Chargers, Falcons, Toranas – all those sorts of cars that I developed a soft spot for. That was when you could go to Bathurst and identify which car was coming down the straight!" This example has had a few minor alt0erations over time, such as the Superlite wheels and the blacked-out engine bay. The foxtail and fluffy dice aren’t actually compulsory, but they fit! 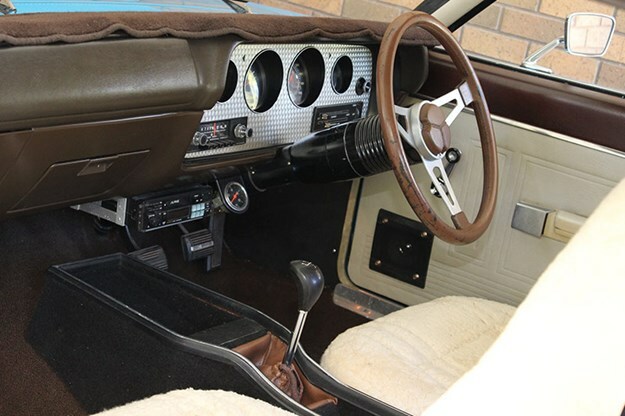 Look closely, and you’ll also notice the original buyer (in Perth) also went nuts and ordered the Sports Pack, which included the distinctive steering wheel and engine-turned dash panel. The E48 is an enigma that has endured for decades. 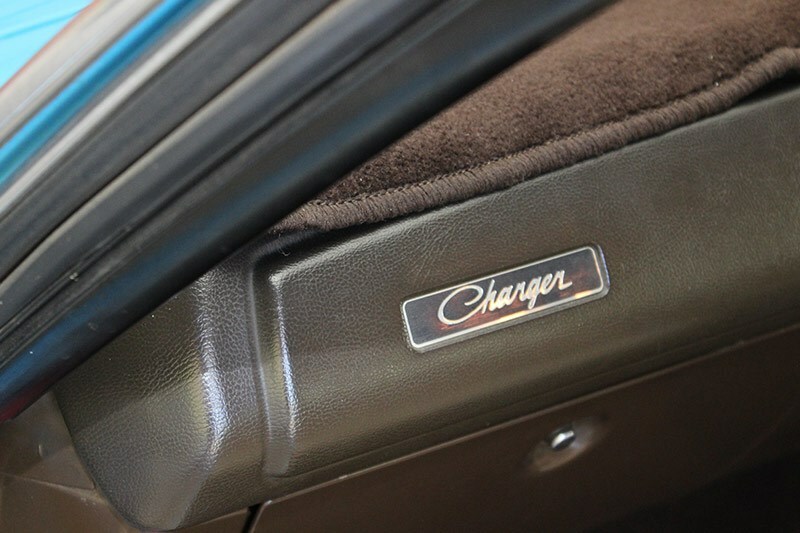 Despite being a significant car in 1970s Chrysler history, little has been written about E48s and the model is rarely mentioned when talking E Series Chargers. 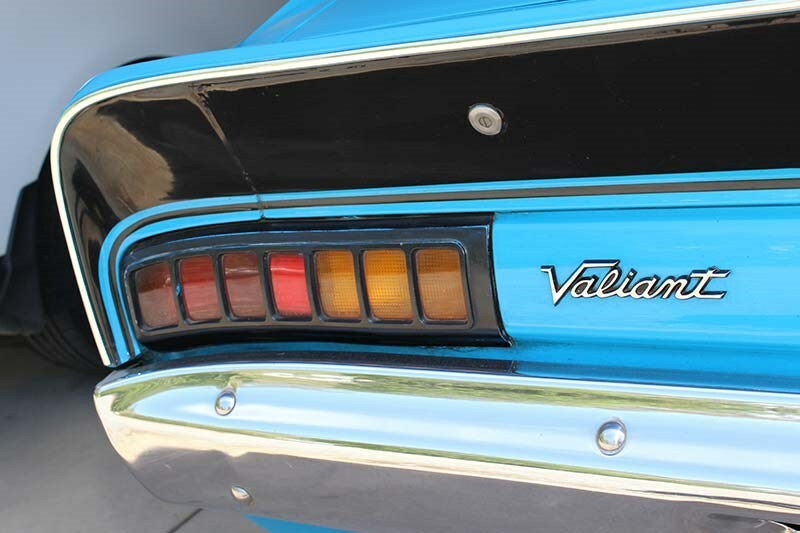 Series Production racing was a distant memory by the time the VJ Valiant range debuted in 1973. Nobody acknowledged the E55 V8 racing development and left-over parts from the E49 programme that were shoveled out the door by any means available. 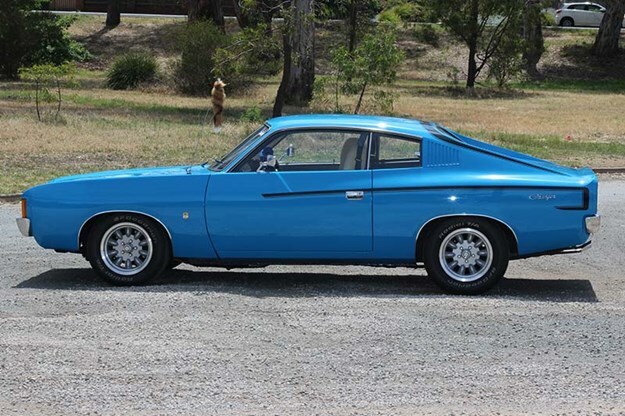 Demand still existed for the legendary ‘Six Pack’ and sets of triple Webers would still be fitted to Chargers, although the cars in question would be the antithesis of the extroverted E49. The E48 was therefore as bland as any model in the VJ range. No blacked-out bonnet or air-scoops, just a subdued ‘hockey stick’ stripe on each side and tiny badge set low on the front mudguards giving some hint of what sat beneath the bonnet. Just how much power do you get if you buy a factory-spec E48? Who knows. Some Chrysler documents show 248hp (185kW) but other sources within the company claim 270hp (202kW). The numbers of E48 Chargers sent to market are more certain, however other kinds of Chrysler were also built to special order with surplus E48 engines installed. Of the E48s built as Chargers, 122 reportedly were base models with 16 in XL and 770 trim levels. E48 prices have moved steadily in recent years, but given the cars’ scarcity and fascinating history, $70-100,000 spent on documented decent cars seems low indeed. 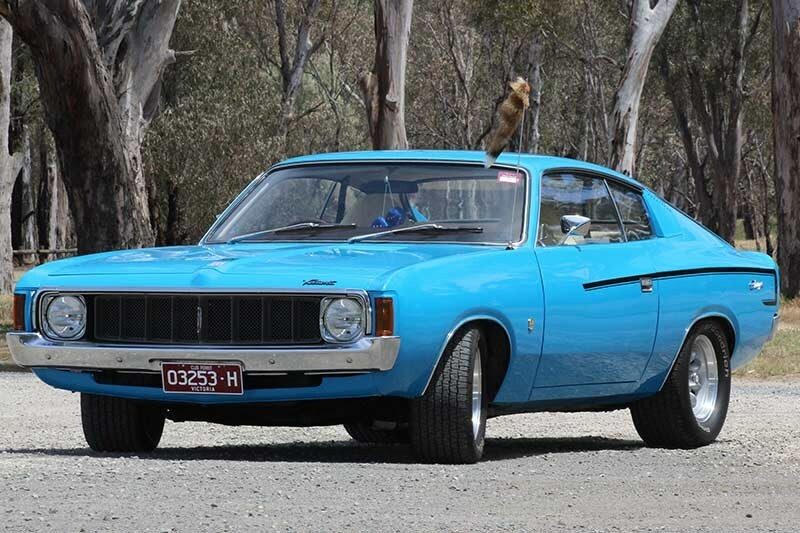 Chargers demand close inspection by a panel-repair specialist before committing to buy. 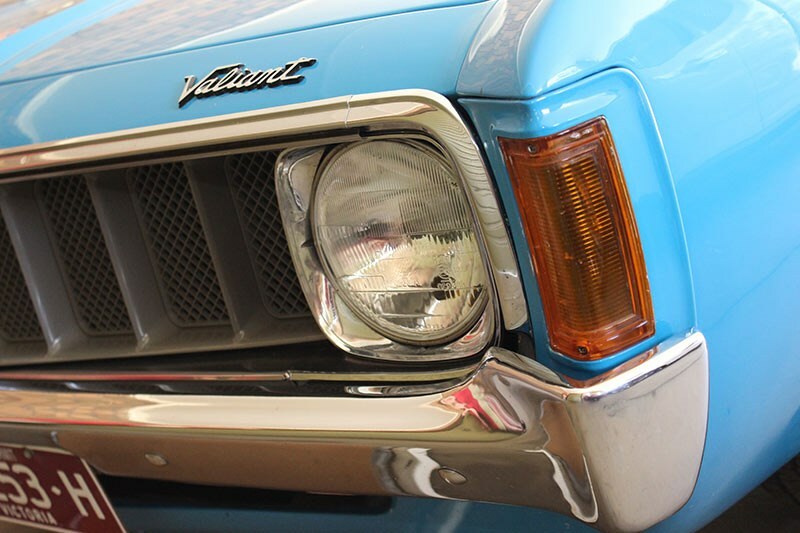 For many years these cars were worth very little and repairs performed just to prevent a rare model being written off have left some in shoddy condition. Floor pans, door skins and rust repair sections are being manufactured but good genuine panels are difficult to source. 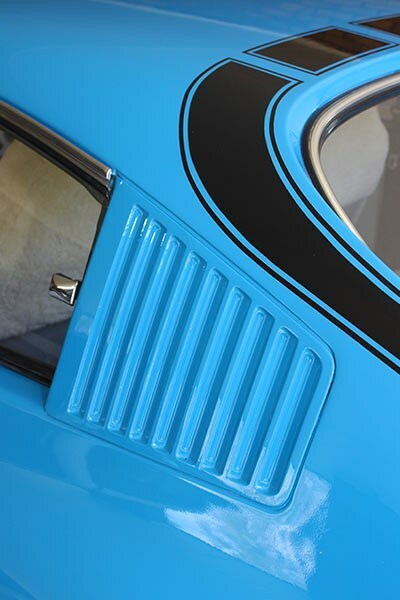 Rectifying a shoddy older restoration may involve the costly process of having panels hand-made so don’t spend too much on an imperfect car. Doors that must be lifted so they close properly will very likely need repairs to the hinge mounts. The Hemi engine used in these Chargers has been long-regarded as Australia’s best six-cylinder power unit. 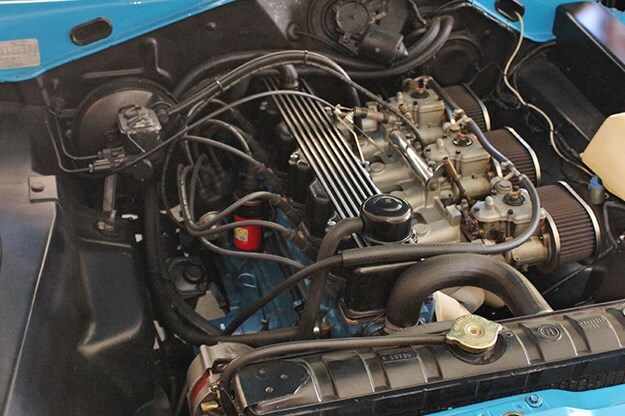 Provided they haven’t been overheated so seriously that rings crack and the cylinder head warps, 300,000 kilometres is possible between rebuilds. Replacement heads are still available, with high-performance pistons and rings priced from around $1000 to several thousand dollars per set. Replacing the triple Webers and manifold will be near-impossible but the carburettors can be reconditioned. 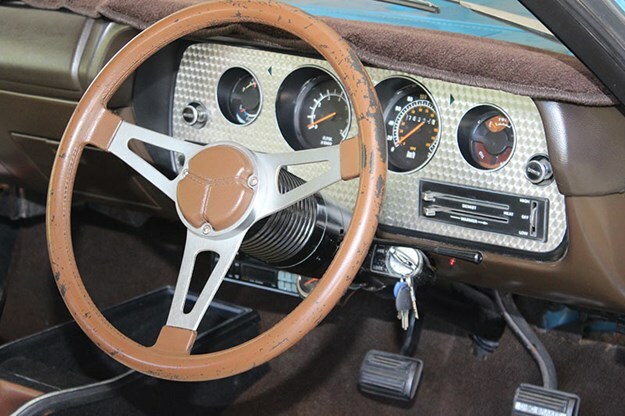 The Borg-Warner ‘single rail’ manual transmission was used in various local cars during the 1970s and replacements are available. 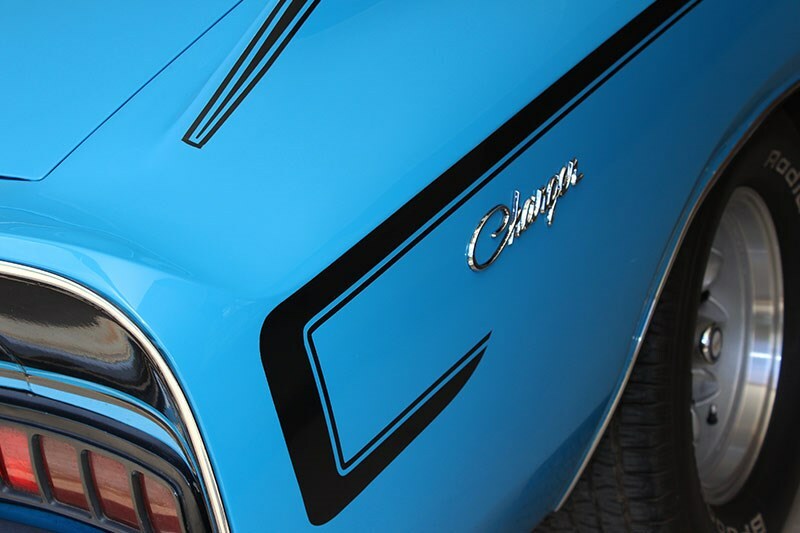 Charger suspension is basic but as CM versions would demonstrate it responds well to tweaking. Charger steering was more direct than in other Valiant models but at the price of some weird camber angles and being heavy at low speeds. Wear in the steering linkages or suspension can allow the car to squirm alarmingly when braking. 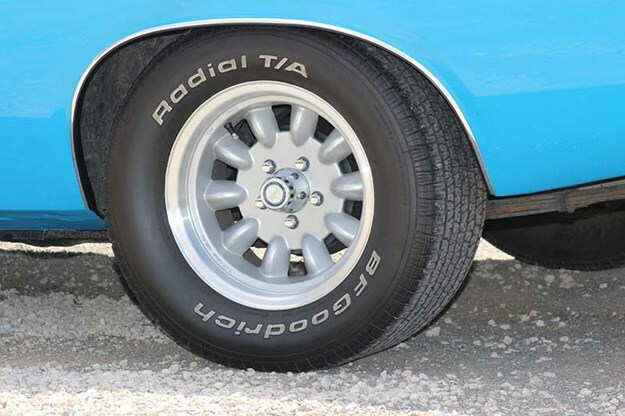 Be cautious when test-driving a Charger as they are known for locking wheels without a lot of pedal pressure being applied. 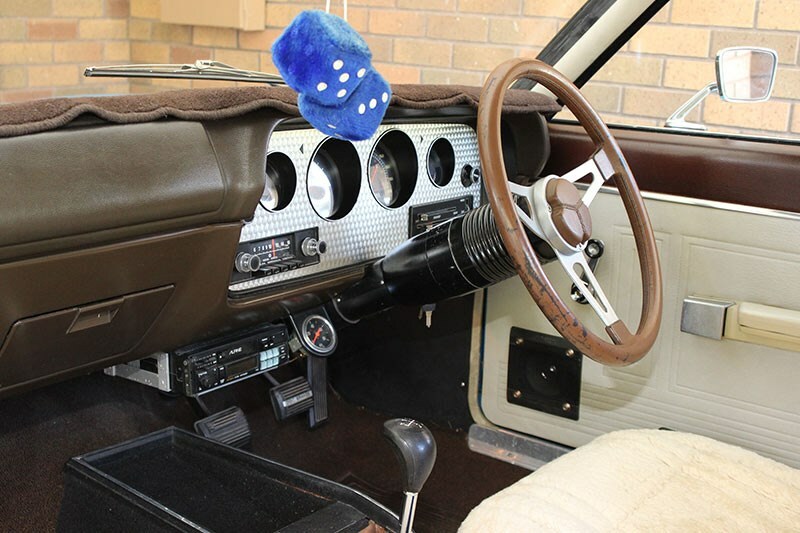 If the pedal feels hard or spongy start looking at the master cylinder and/or power booster. Neither are particularly expensive to replace. Charger seat frames were a weak point and there won’t be many in existence that haven’t needed welding at some time in their lives. 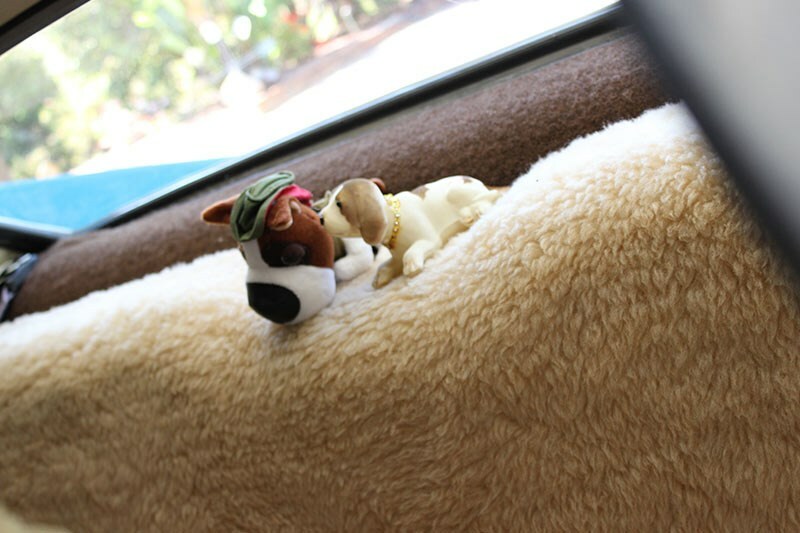 Make sure the seats can be easily moved on their runners and the backs aren’t sitting at odd angles. 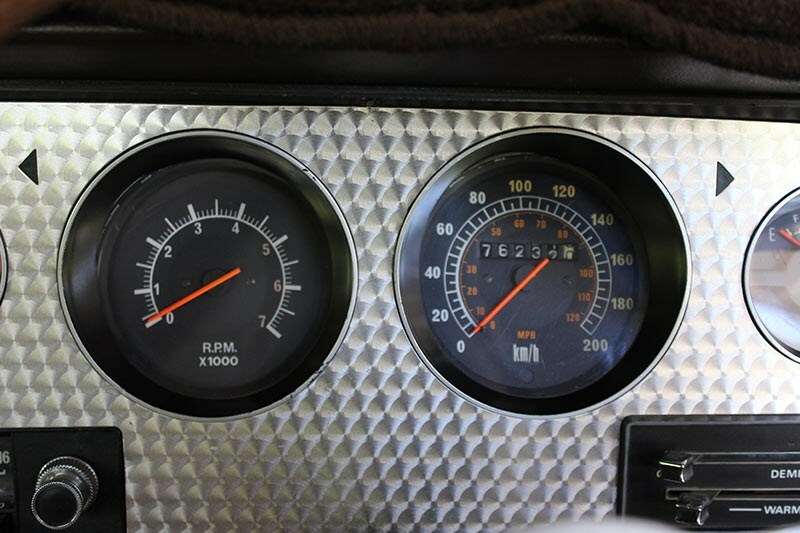 The trim and fittings unless you find one of the mega-scarce 770s will be basic and not difficult for an automotive trimmer to rectify.Replacement dashboards and instruments appear sometimes on internet trading sites but are getting expensive. Replacing the distinctive R/T steering wheel if you can find one costs over $500.